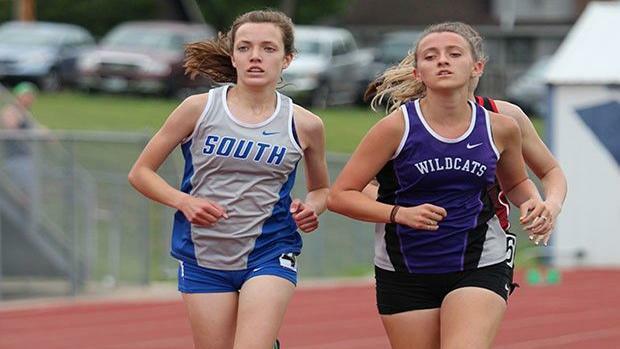 Sarah comes into her second XC season looking to capitalize on the momentum she built in Track. Last year she had a season best of 22:23, but like a lot of freshman she was still trying to figure things out. 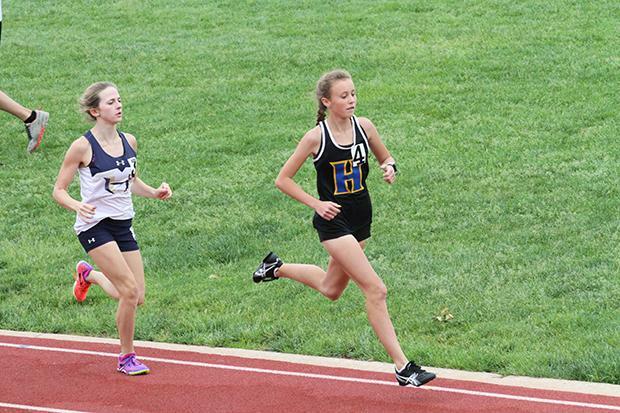 I admit to being biased on this one (I'm her coach), but the amount of times this young lady had made my jaw drop at practice during a workout or in a race has been numerous. 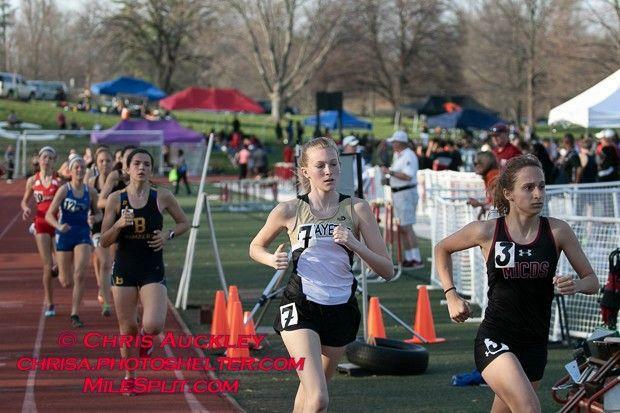 Her 11:29 3200m season best from the Spring was the fastest among freshman and is the 10th fastest returning time in Class 5. She's a prime candidate for a big break out Spring. Its not like Lauren hasn't already been good (39th at State in 2017), but she really could have a huge season for the Jaguars. Her current PR is a 19:38 from her freshman year (on a fast course) but she has hovered around 20:00 most of the time. The reason I see potential for a big jump this year is she cut down her 3200m time by over 30 seconds this Spring, from 12:07 to 11:29. I think she can jump up and really cut down on her 5K PR and earn a State Medal this year if the trend continues. I have got to see Gracyn race several times this Spring, and she has a lot of potential. She placed 54th at State last year with a PR of 20:20 and I think she can go well below that this season. 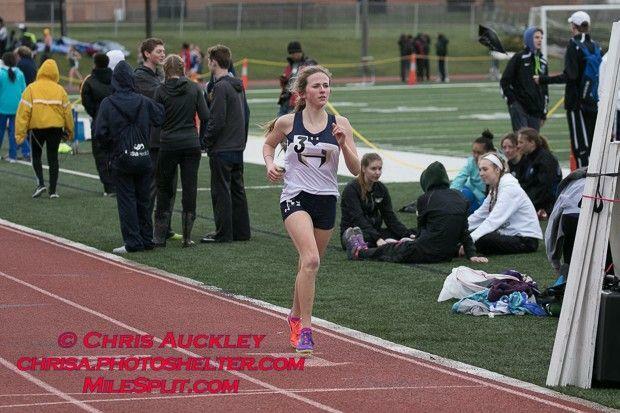 This Spring she posted a 3200m time of 11:30 which is the 12th fastest returning time in Class 5. I can envision Gracyn walking away with a State Medal this Fall. Last year as a freshman Kelsey posted a PR of 20:35 in a somewhat inconsistent XC season. In Track however she found her grove and had a great Spring. She posted and 11:38 3200m time, and also ran 5:25 in the 1600m. A year of training should do her a lot of good, and I think she has the potential to blow her old PR out of the water this year.